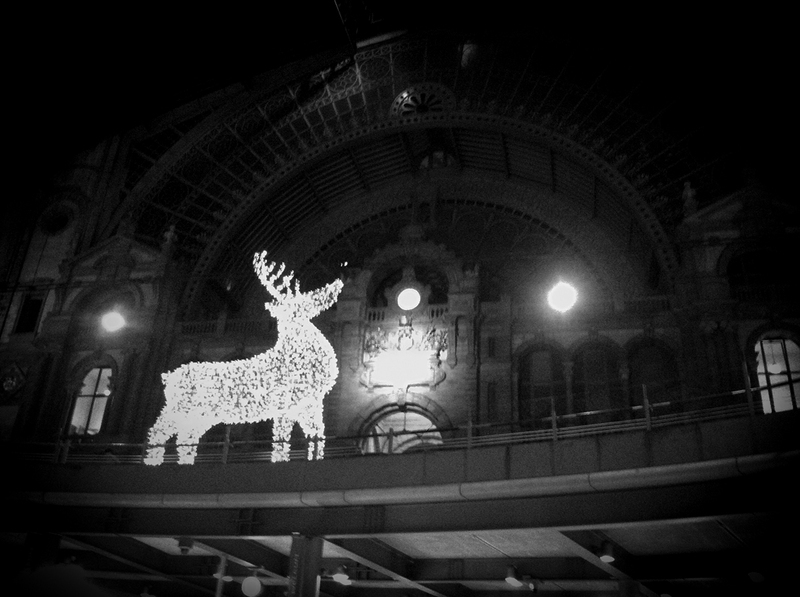 » Thank you Antwerp ! Thank you Antwerp ! Merci Anvers ! Thanks to the fantastic audience ! Great time in Antwerpen at BIMFEST 2014. Thanks to Evi, Peter Mastbooms and all people of BodyBeats Belgium !